Mr. William Floyd "Bill" Davis of Campbellsville passed from this life on Sunday, January 13, 2019 at the Jewish Hospital in Louisville. Born on January 27, 1942, he was 76 years, 11 months, and 17 days of age. 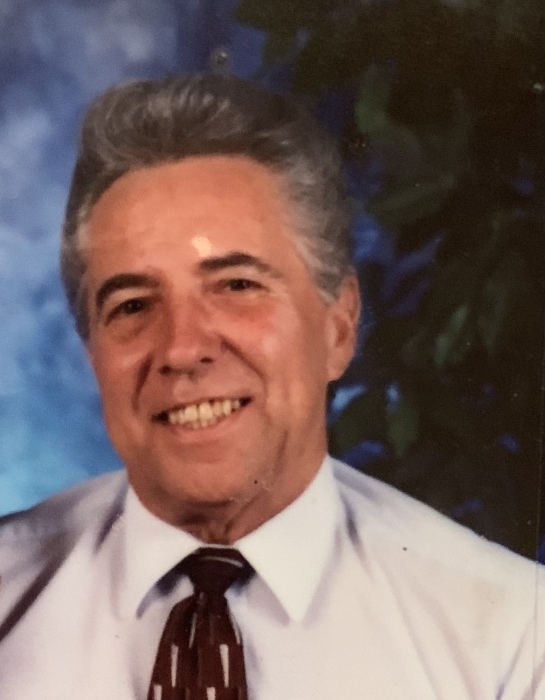 Mr. Davis was a salesman, and worked many years serving the people of Taylor County from the Helig-Meyers Furniture Store, and was of the Christian faith. He enjoyed his family time, and spent many an evening watching a football or basketball game with them. Mr. Davis had desired to advance science, and had enrolled in the body bequeathment program at the University of Louisville. All memorial services were held privately.